Brenntag, the global market leader in chemical distribution, enters into a joint cooperation with 51% ownership in chemical distributor Trychem FZC, Dubai, United Arabic Emirates (UAE). 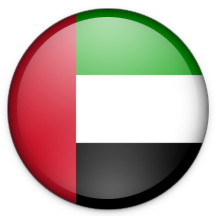 Trychem is active in the distribution of solvents serving the paint, ink and coatings industries mainly in the UAE, Saudi Arabia, Bahrain, Oman, Egypt and East Africa. In addition, the company offers mixing, blending, packaging and labeling capacities. In a first step, Brenntag will hold 51% and Tri Star Transport LLC/JRA Holding 49%.